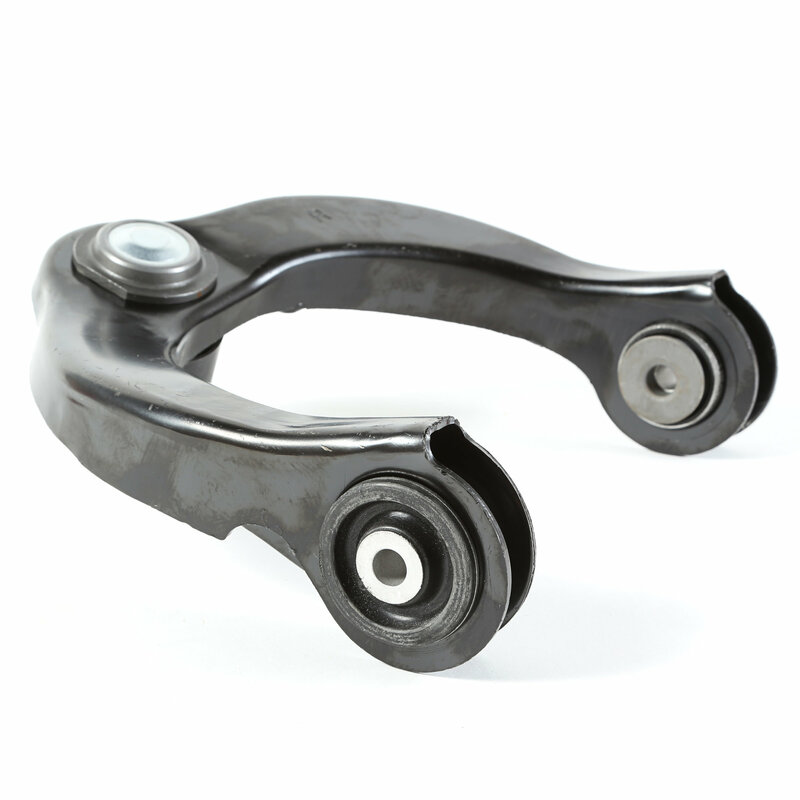 Has your upper control arm broken or cracked? The upper control arms keep the front axle from moving side to side. 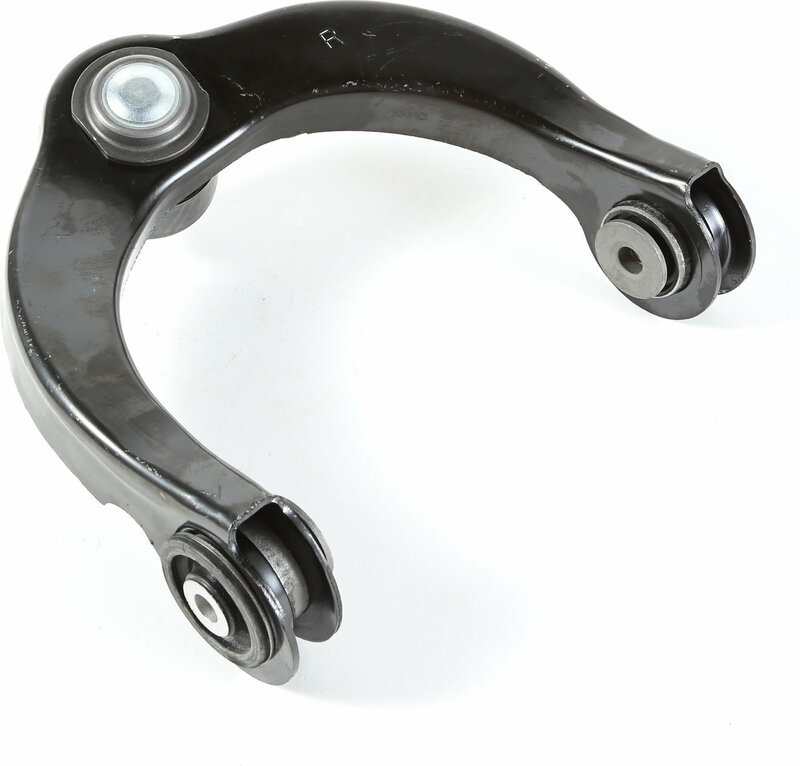 Fix this problem with this stock replacement right front upper control arm from Omix-ADA.